Hi there, and welcome back to the Vibe MedSpas blog! 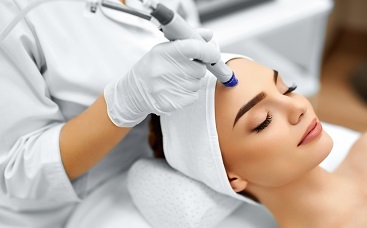 In our initial blog post, we introduced our readers to some of the medspa services we offer here in Scottsdale. 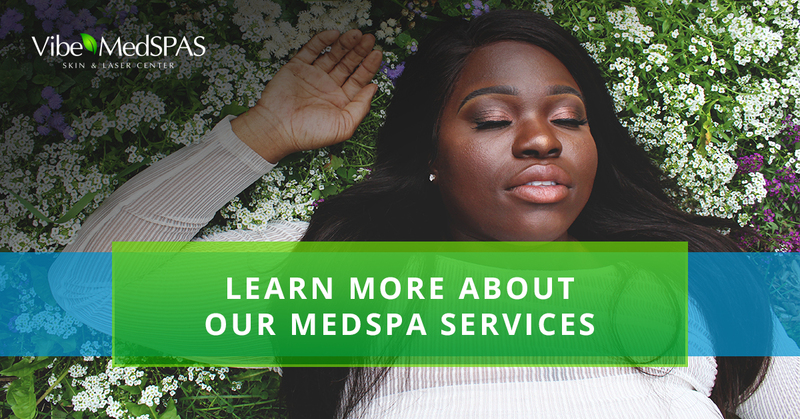 As the Top Rated Local® medspa here, you can rest assured that you will receive effective beauty, health, and wellness treatments at our medspa, which are customized to your specific needs and desires. Let’s continue exploring more of our health and beauty services which are perfect for men and women who want to restore their health and enhance their natural beauty. Please continue reading below to learn more. These are just a few of the body treatments we offer, and we will be adding body sculpting soon, too. Click here to learn more about our body treatments and click here to schedule. Our goal is to help you reach your weight loss goals in the safest, quickest, and most effective way possible. Our weight loss experts will work one-on-one with you to determine the best course of action, set realistic weight loss goals, and implement a healthy lifestyle to help you achieve the body, health, and confidence you desire. To learn more about our effective weight loss programs or to schedule a consultation, contact us here. Call us today to schedule a consultation with our men’s health experts or click here to learn more about these and other health services. Our women’s health treatments are designed to address the issue and treat the symptoms accordingly with safe and effective treatments. By improving your health and wellness, you can gain the confidence and enjoyment in life that you desire. Contact us today to learn more about our women’s health services or to schedule a consultation. 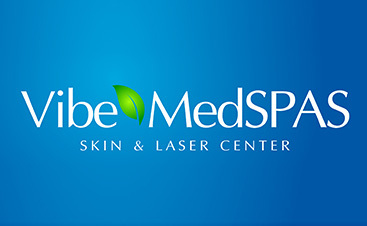 We are proud to offer these and many other medspa services to Scottsdale residents and visitors. 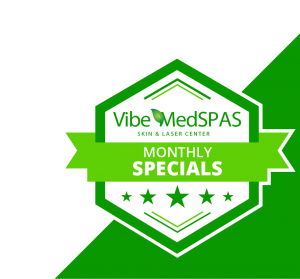 At Vibe MedSpas, improving your health and wellness while also enhancing your natural beauty and energy are our main concern. Our health and beauty treatments are designed to help each patient achieve their health goals and desired look to improve their confidence and live each day to its fullest. If you would like to schedule a consultation with one of our health and beauty experts or if you would like to schedule for one of our medspa services, contact us today! We look forward to working with you and enhancing the best natural version of you.